Back in February, former Uber engineer Susan Fowler wrote a scathing blog post detailing her time at the ride-hailing firm. Now, it's been revealed that the investigation into her allegations of sexual harassment has led to 20 employees, including some senior executives, being fired. 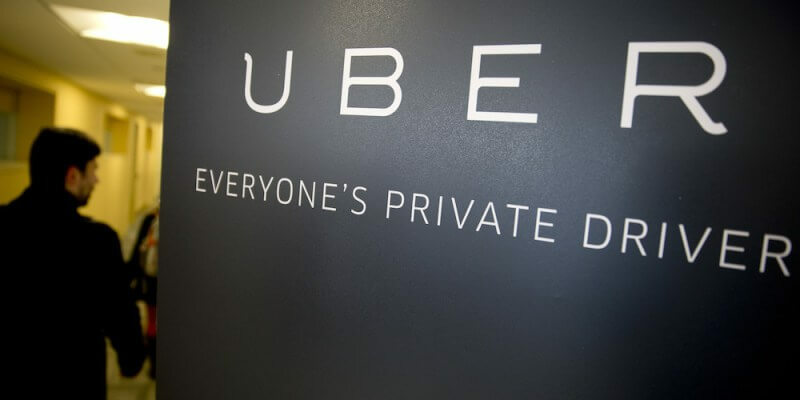 News of the terminations came from law firm Perkins Coie LLP (via Bloomberg), which Uber hired to lead the investigation. Former US Attorney General Eric Holder is heading up a separate investigation, the results of which are expected to be made public next week. The employees who were fired have not been named. Their dismissals came after the law firm’s review of 215 “inappropriate workplace instances.” These were broken down into 54 for discrimination, 47 for sexual harassment, 45 for unprofessional behavior, 33 for bullying, 13 for retaliation, 19 for “other” harassment, three for physical security, and one for wrongful termination. 57 of the claims are still under review, 100 resulted in no action being taken, and seven have led to final written warnings. 31 of the employees named in the complaints are now in counseling or undergoing training. The investigation's findings follow a series of moves by Uber to improve its image. CEO Travis Kalanick asked for his senior vice president of engineering, Amit Singhal, to resign in February after the company learned of sexual harassment allegations against him while he was at Google. Singhal denies the claims. Uber has also hired two women in senior executive roles: Harvard Business School Professor Frances Frei and Bozoma Saint John, Apple’s former head of global and consumer marketing for iTunes and Apple Music. John made headlines last year for her presentation at WWDC, where she got the audience to rap along to The Sugarhill Gang's "Rapper's Delight."